Spooktacular Events were a success! 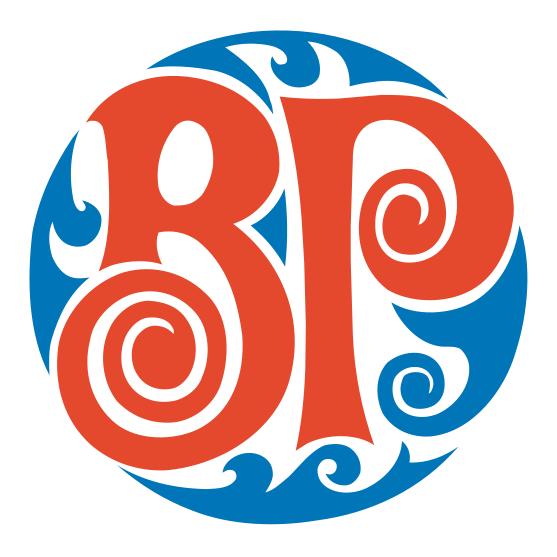 A special thank you to Boston Pizza Cambridge South for coming out both days, supplying awesome lootbag fillers (free kids meals - yes please!) and door prizes and for the awesome Ghostbuster room set-up! Thanks to Whipper Snipperz Cutz for Kids for being there both dates, for the great lootbag fillers and door prizes… annnnnd for bringing their SKYE along! It’s so nice to have friends who know the gang in Adventure Bay ;) Thank you! It was a nice surprise! Lastly, thank you to SmileTown Just for Kids Dentistry for coming out Friday night! The lootbag fillers were sweet and kiddos were so surprised to see their mascot Beaver answer the door while trick or treating! Thank you to these wonderful community partners! Our next event is the Santa Claus Parade followed by the Noon Year’s Eve event!! Can’t wait to see everyone there! Newer PostTHANK YOU: Best Kids Parties - Platinum! Older PostThank you: Best Kids Parties!